Thanks for stopping by. Let me tell you a little about my work. My published credits include over 1,000 articles for magazines, newspapers, encyclopedias and websites, as well as short fiction in genre and literary publications. As a freelancer I’ve had the opportunity to write about such wildly diverse topics as healthcare, education, tourism, Romania and South Africa in World War II, Abraham Lincoln’s re-election, pinball machines, and a host of other subjects. A new series from Grave Distractions Publishing, West Virginia Histories, presents in book format an award-winning newspaper column I researched and authored for over 16 years about people and events in West Virginia’s history. The column, titled “Once, Long Ago,” appeared each Sunday in my hometown newspaper, the Clarksburg Exponent Telegram. 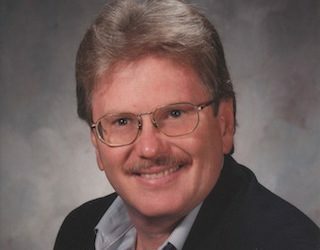 Gerald D. Swick is a West Virginia scholar with a sense of humor and a love of history. These traits help him create lively looks at WV history. 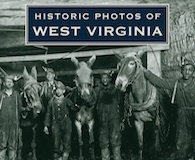 I also authored a coffee-table book for Turner Publishing, Historic Photos of West Virginia, a gift to the state where I grew up. 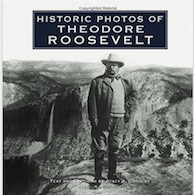 My editing projects include Haley Elizabeth Garwood’s Swords Across the Thames (a finalist for Romantic Times‘s Historical Novel of the Year); Stacy A. Cordery’s Photo History of Theodore Roosevelt; and a Y/A dystopian series, Eternal Apocalypse, by New York Times bestselling author E.E. Isherwood, among others.